The U.S. Department of Transportation (U.S. 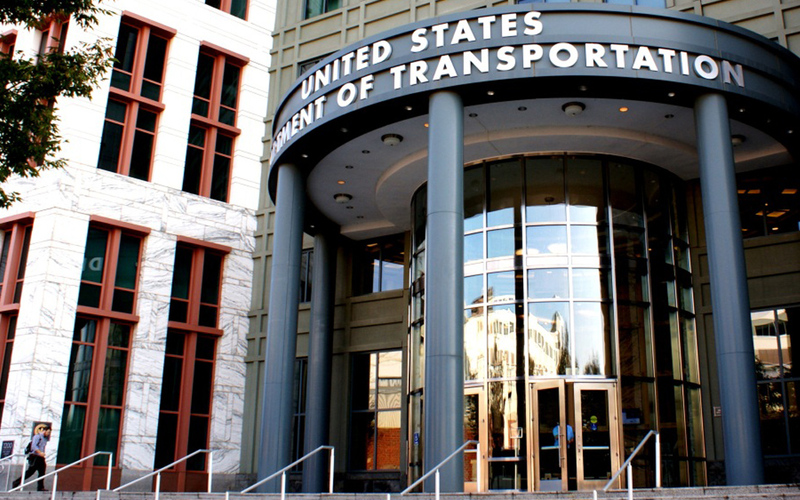 DOT) April 20 announced a $1.5 billion discretionary grant called the “Better Utilizing Investments to Leverage Development” (BUILD) Transportation program. It replaces the Transportation Investment Generating Economic Recovery, or TIGER, grant. BUILD funding is expected to be used for roads, bridges, transit, rail, ports and intermodal transportation. Projects will be evaluated based on merit criteria that includes safety, economic competitiveness, quality of life, environmental protection, state of good repair, innovation, partnership, and additional non-federal revenue for future transportation infrastructure investments. Find out more about BUILD, or register for a series of webinars on the grant application process, at the U.S. DOT website. The Obama-era TIGER grants provided $5.6 billion to more than 460 projects in all 50 states, the District of Columbia, and U.S. territories.